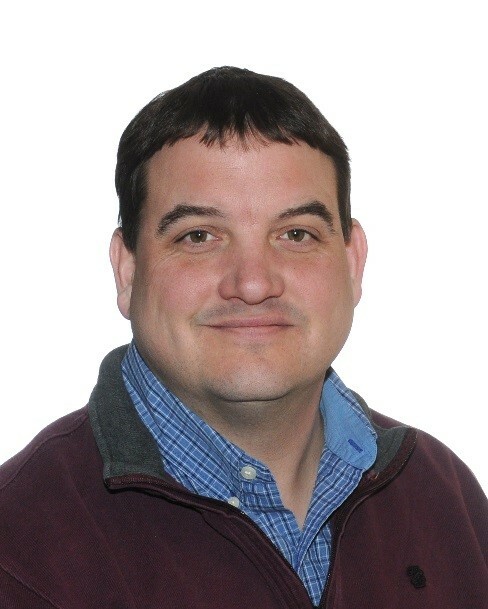 Jon Corry brings to his role ten years of experience as a Rehabilitation Support Worker for individuals with acquired brain injuries and ten years of experience in program development and support planning for students with special needs in the educational system. He believes in the value of building and maintaining effective working relationships with those responsible for the management, development and delivery of rehabilitation support services. Jon’s priorities include personal consultation with clients and with their families to identify needs, develop and implement effective treatment and support plans, access and manage the use of community resources, and to address the personal well-being of each of his clients. Jon is an active member of the board for The Brain Injury Association of Peel and Halton which addresses education and community fundraising initiatives.